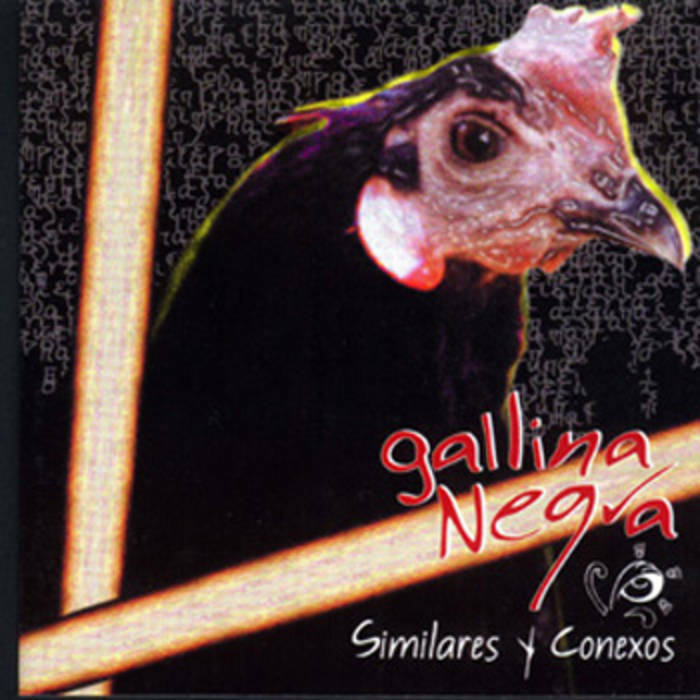 Back in #21 I reviewed a CD by a Mexican band called Similares y Conexos. This is the second CD by that same band, who are now adopting what was originally the name of this album as the band’s name – got that? The band’s fusing of psychedelic and progressive rock with traditional Mexican elements remains unique, and I am happy to report that the quality of the sound is much improved. Mexican marimbas and flutes coexist with electric guitars and basses as the CD opens with a quick pattern in shifting meters, which turns out to be the introduction to a very folksy tune with strumming guitars and vocal harmonies. After five minutes or so there is an interlude of ambient fiesta sounds and meandering acoustic guitar, then a reprise of the verse with more energy and drums added, and a drum solo leads into a spacey section with a breathy flute solo and a heavily distorted electric guitar solo. I don’t know where they get their ideas, but I hope they keep going there and bringing back such marvelous strangeness. It’s like the soundtrack to a mystical peyote trip in the Sonoran desert – think of Mike Oldfield and Pink Floyd going Mexican, and taking a tape recorder to capture the sounds of their travels, then assembling the results together with some jam sessions and acoustic singalongs. Violin serves as a nice melodic foil to the guitar and flute, and while I’m not sure how to categorize it, it’s pretty cool.